Italian developer Massimiliano Fanciulli (@fanciulli) is building his Sleepy Android app on top of the Health Graph (@healthgraphapi). Read our discussion below to learn more about this Health Graph partner and how he’s taking advantage of the Health Graph API to give people a free tool for tracking their sleep. 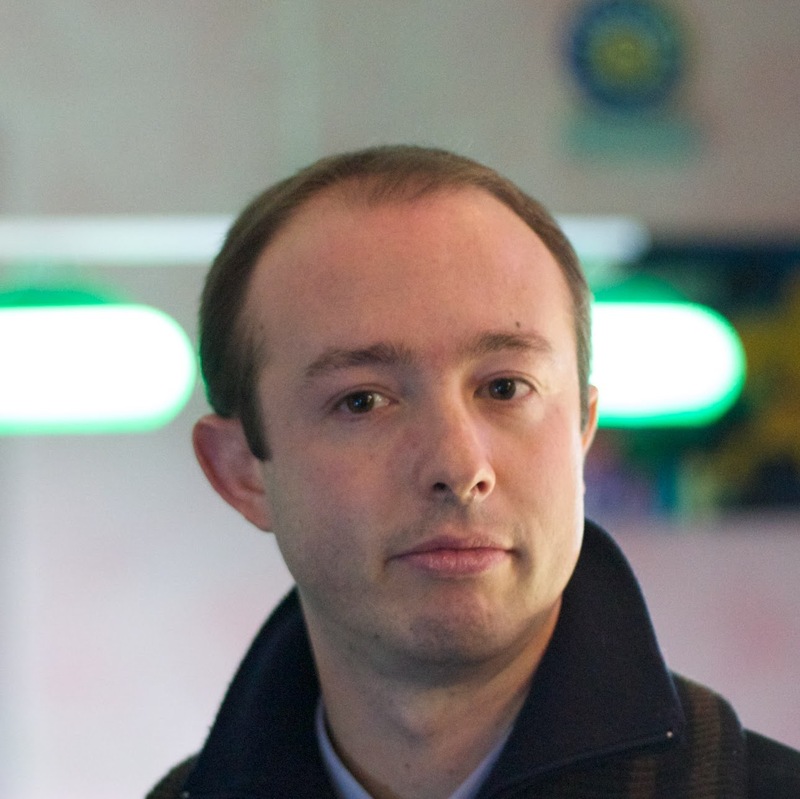 Massimiliano Fanciulli: I’m a Software Engineer and I work in Pisa, Italy, the city with the leaning tower. I like developing Android apps in my spare time and I’m the creator of the sleep tracking app Sleepy. BD: What is the “elevator pitch” for why someone should use your app? MF: Sleepy can be used to track your sleep cycle. I made it freely available and as simple to use as possible so that everyone could track their sleep easily. MF: I started as a RunKeeper user. 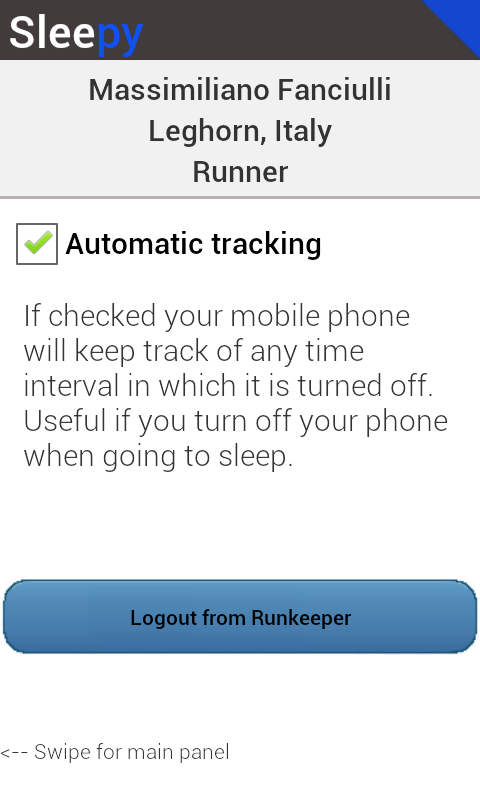 At first I simply needed to record physical activities and RunKeeper helped me track my running. It was very motivational. As soon as the Health Graph became available I started playing with it. Sleepy is my first app which uses it. MF: I use the Sleep and the Profile portions of the Health Graph API. I use them to store new data and display related data about the user. MF: The Health Graph is well structured and covers most of the data that describe your fitness and workouts. It is a powerful tool for building an app, letting you to focus on the logic and not on data storage and management. I appreciate its attention to diabetic users. It would be great to have new portions of the Health Graph covering other physical aspects and conditions so that new applications could be built allowing users affected by other pathologies to track their workouts and optimize their health in the best way possible. MF: I’m receiving great feedback from the Sleepy Google+ page. People seem to be very interested in the app and they’re joining the page and contributing. I’ll continue to develop some of the features those users are requesting. For instance, I added support for manual posting of data in a recent Sleepy update.